The Australian Defence Force (ADF) holds an annual airshow during the spring school vacation. 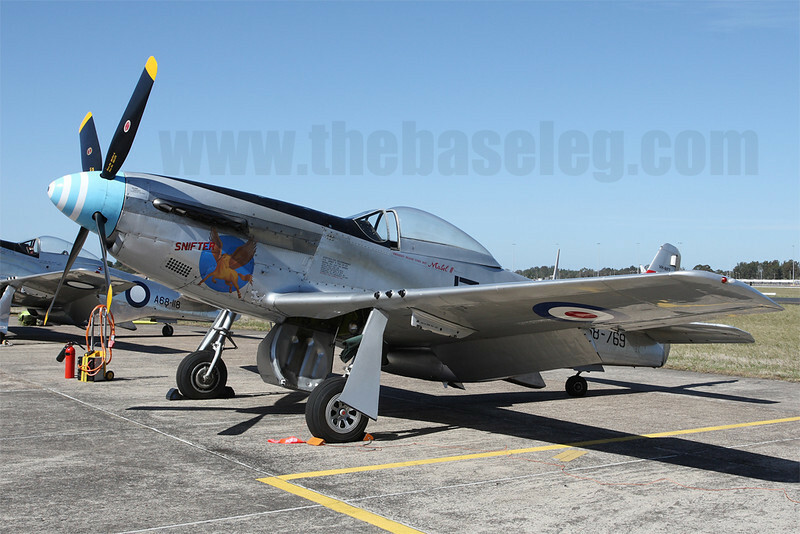 RAAF Williamtown was the host of this year's airshow, held over the weekend of Sept 18-19 and and as usual the RAAF and RAN has put out an impressive lineup of participants, together with Australia's warbird fraternity who have contributed with their historic aircraft. This year's airshow marks several events, chief among them being the RAAF's F-111 fleet's last public airshow before retirement in December. This gallery contains photos of the static display and ground photos.